The owners enthusiasm during the process really helped bring this build to life. On top of being an awesome client he has also become a huge supporter and someone I easily call a friend. Many of you may know him via his Instagram @pastor_payne, to me he is just Matt. Someone that has taken more time to listen to my irritations, and provide some unbiased feedback. Many hours were spent on the phone as well as working on his build. 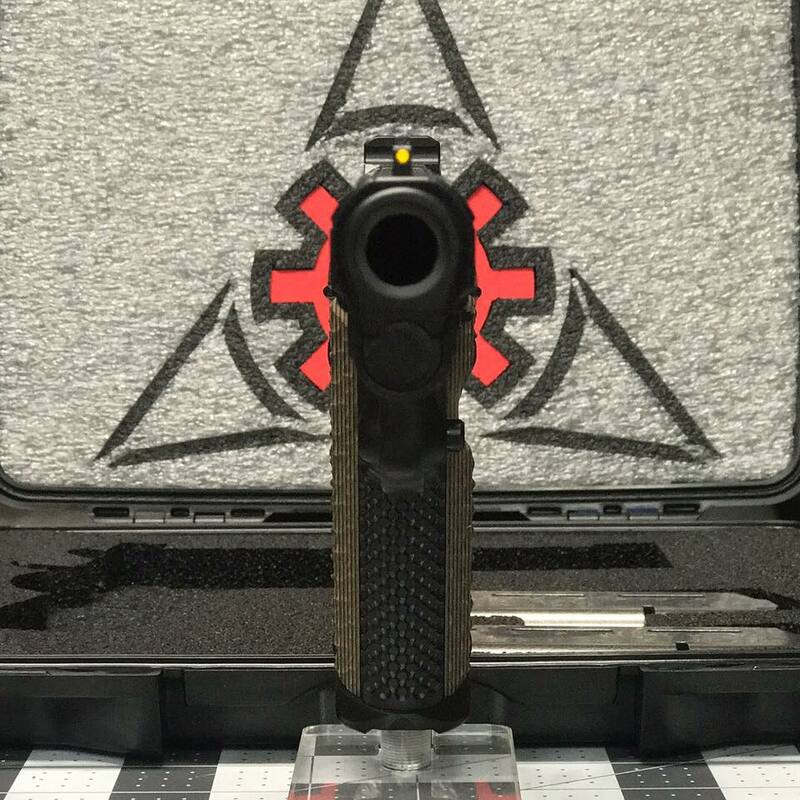 This was his first custom 1911 and I'm sure it will not be his last. He also has a complete GWagon ™ package and between the two I see a lot of empty brass in his future.